Match Madness :: Sunflower Adult Day Services, Inc.
Sunflower Adult Day Services, Inc.
To build our Endowment fund to support our organization. Aditionally, we hope to build the amount of usable funds available to assist with operations and/or scholarship support as needed in an emergency. To offer support and respite for the primary caregiver who has made the decision to keep their family member at home. To enhance the quality of life for the older or disabled adult through a structured day activity program. 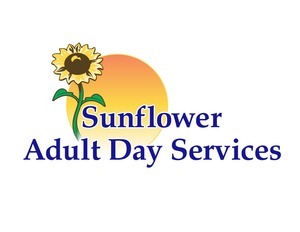 As a part of the day offered at Sunflower, licensed and certified staff are available to help meet individuals medical and personal care support needs while the individual participates in the activity and interaction opportunities.